We now have online registration availiable click here to register for summer camp! 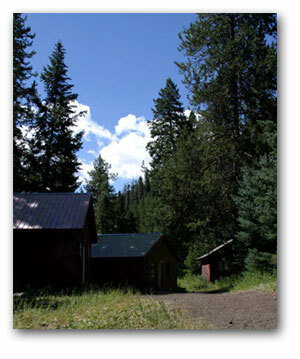 Camp Sawtooth is a ministry of the Kendall and Boise Presbyteries of the Presbyterian Church (USA). Nestled at the foot of the Sawtooth Mountains, Camp Sawtooth has been in operation for over 75 years. Thousands of youth of varying ages have come and spent time in God's creation and experienced the love of Jesus Christ. Camp Sawtooth is an opportunity to know Jesus Christ as Lord and Savior through living in a close, caring community which studies, plays and worships together, while encouraging and caring for others.